Social media integration is one of the most popular topics that we can see in applications programming. 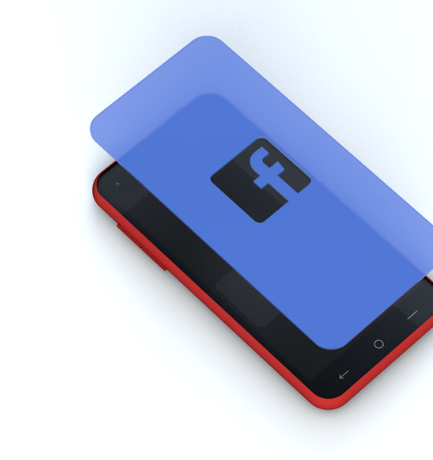 Like another social networks, Facebook provides powerful API for a lot of platform, including mobiles OS in general and Android in particular. As we can see in many applications which needing user dentifiable information (account), they allow us to create a new account from Facebook ID (Login with Facebook). By this way, apps will use oAuth to get our public information through connecting and communicating with Facebook SDK. 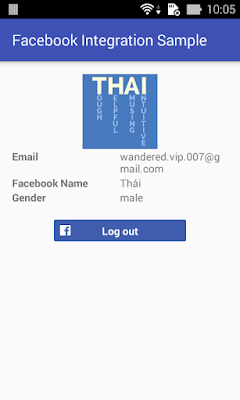 Through this post, I would like to present a sample project that by login with your Facebook account process, user can get the profile information responding in Graph API and show data to views. 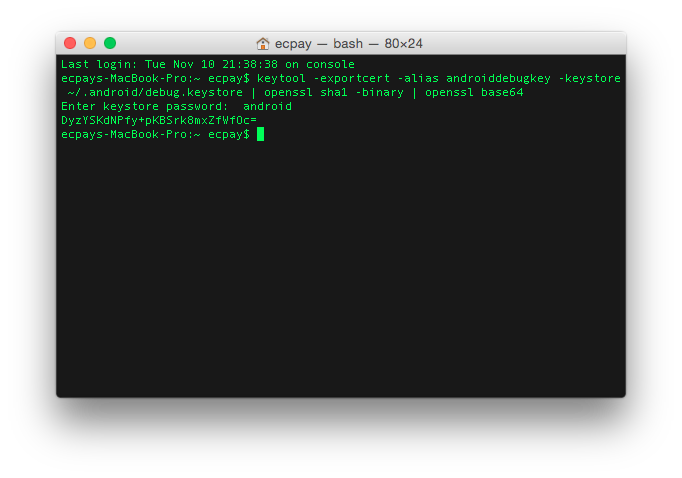 All apps that use the Facebook SDK must be registered with Facebook. 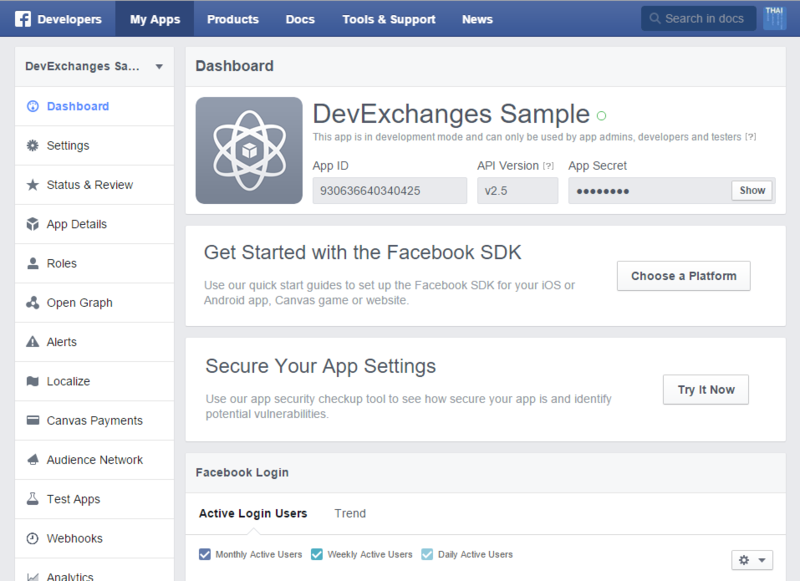 Log in to the Facebook Developers website and click Create a New App in the top right corner. With some simple steps, enter your new app name, select category, platform (Android), app's package name and launching Activity name..., make sure you remember the values you entered. Through this post, I presented a simple solution to login and get user information from a Facebook account. For further approach, you can go to Facebook Developer site to read more about Android SDK to deep understanding it. By this, you can find out the way to fetch not only user profile but also get the friends list or posting status, sharing link,...to your Facebook wall. Hope you like this topic, finally, you can see my project on @Github and check this link to read about integration Google+, Twitter and Google Play services,...in your Android app.